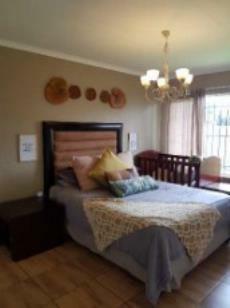 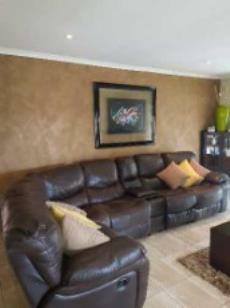 Stunning Modern Family Home is Awaiting a New Family! 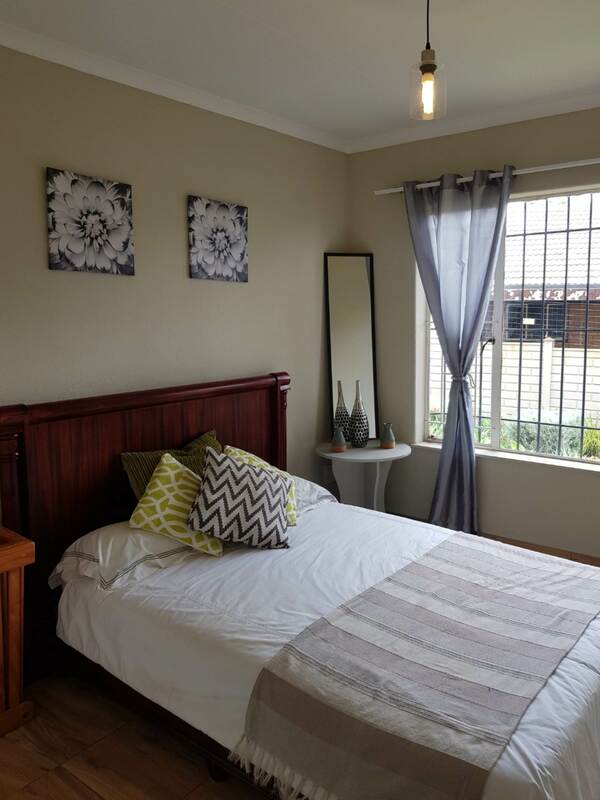 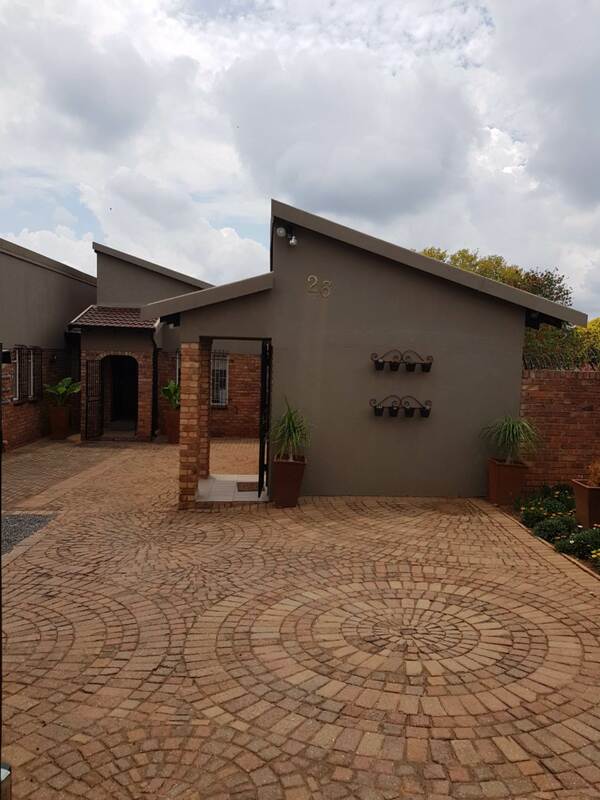 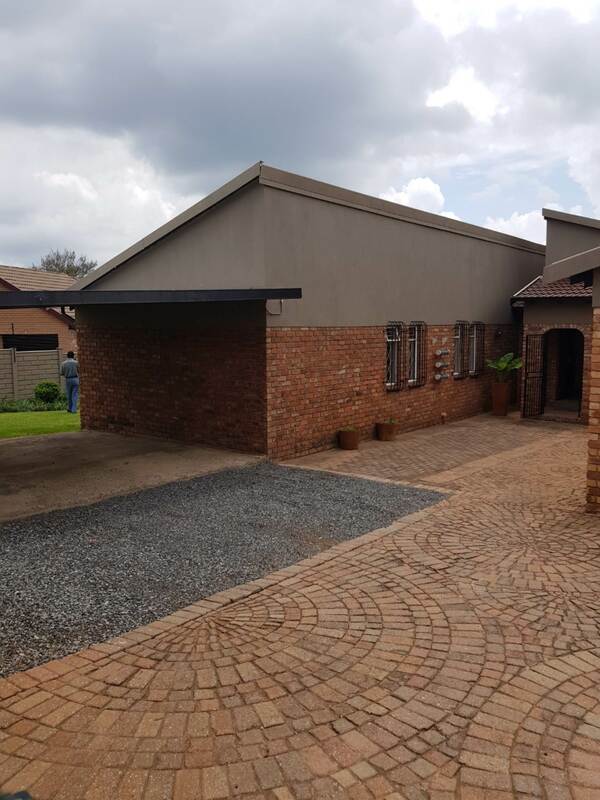 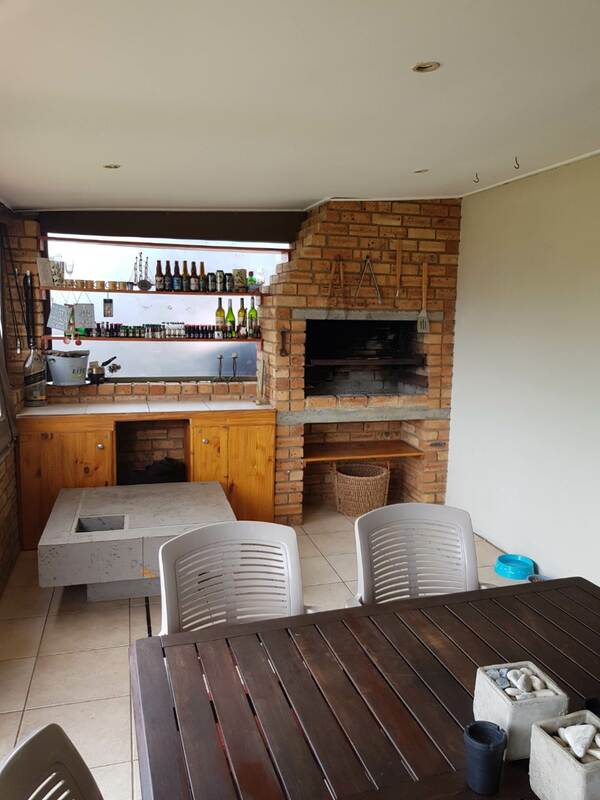 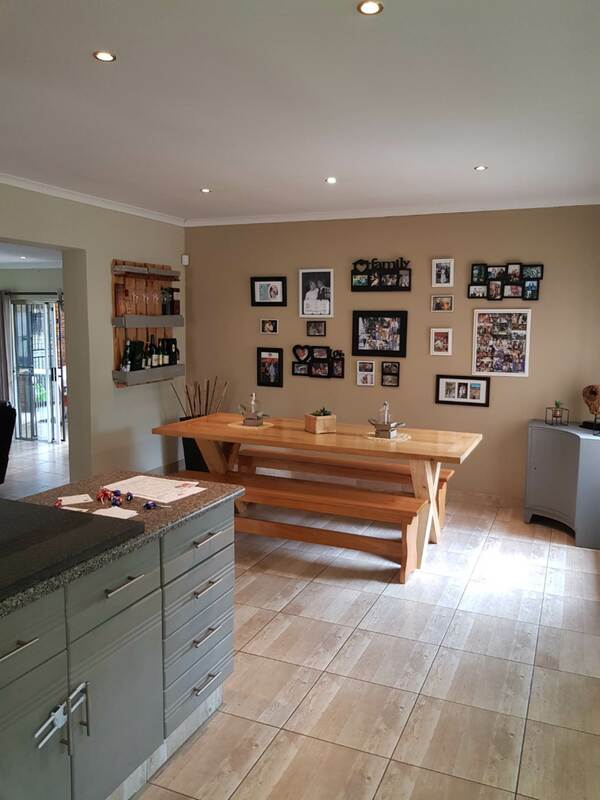 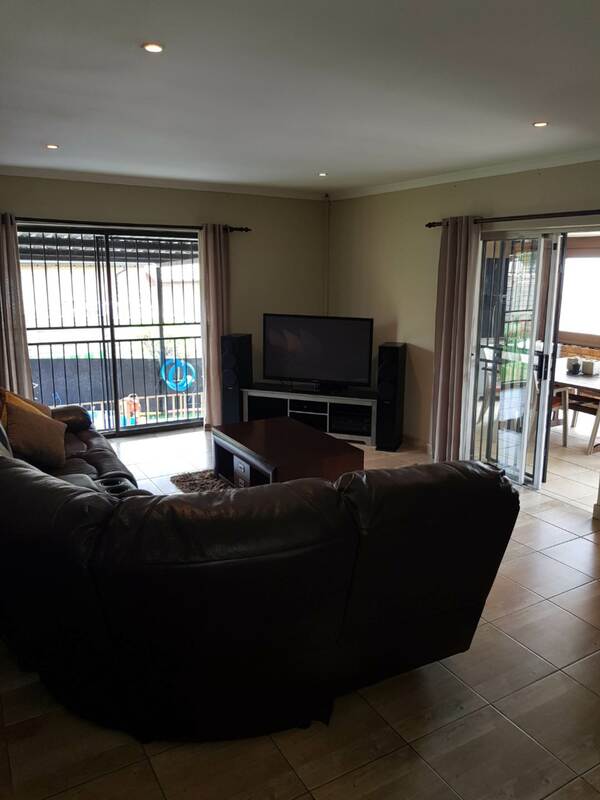 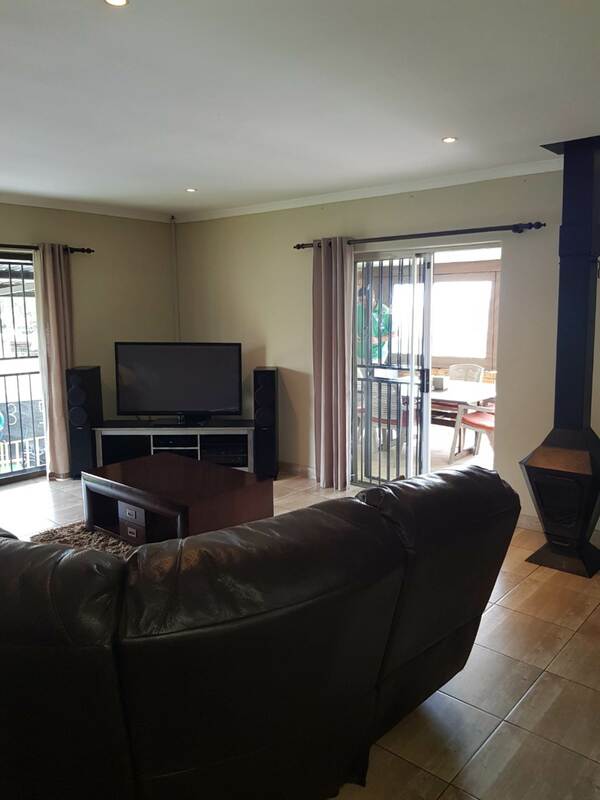 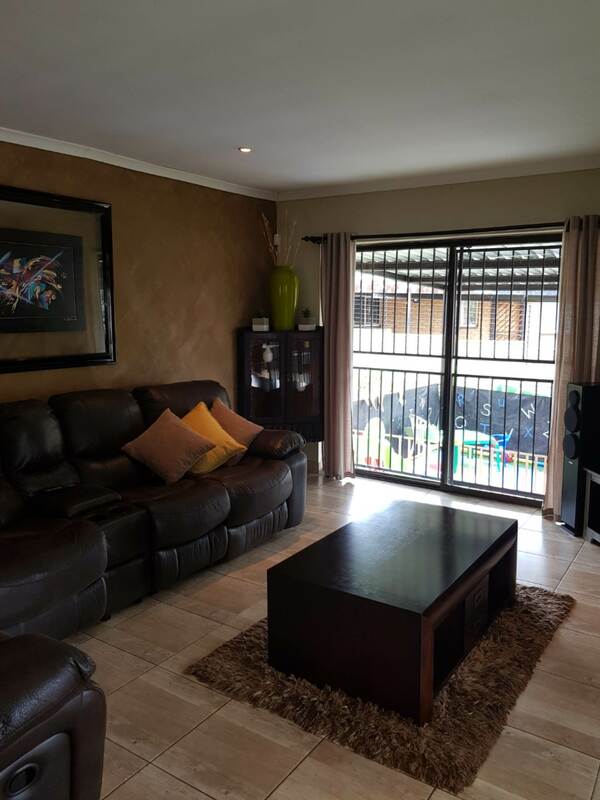 Your Stunning and Modern Dream Home boasts with a beautiful Modern Open Plan Kitchen with Gas Stove, as well as an open plan Dining Room and Lounge. 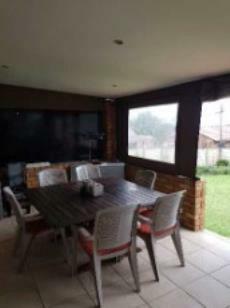 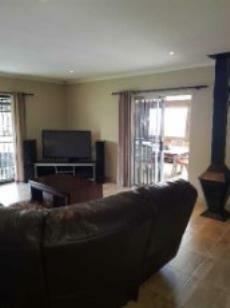 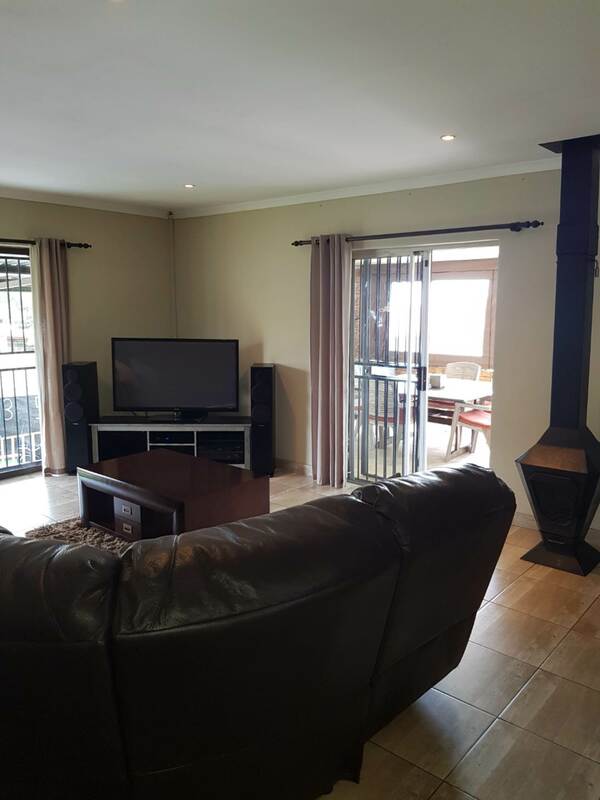 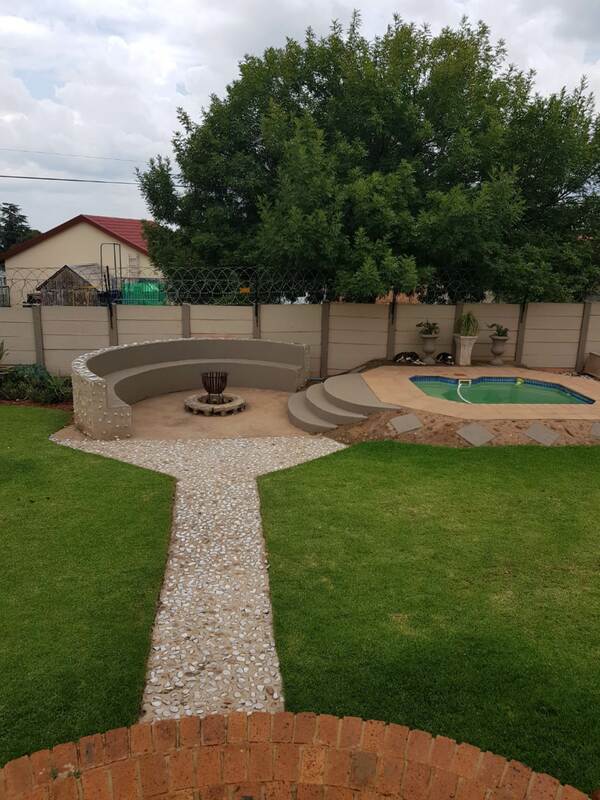 The Entertainment Area on the Patio is the ideal place to have the Sunday braai whilst enjoying a sundowner, Whilst the kids are swimming in the sparkling blue pool The immaculate landscaped garden has a separate play area for the young ones as well as a boma for those cool evenings The Property is newly tiled and ready for you to move in. 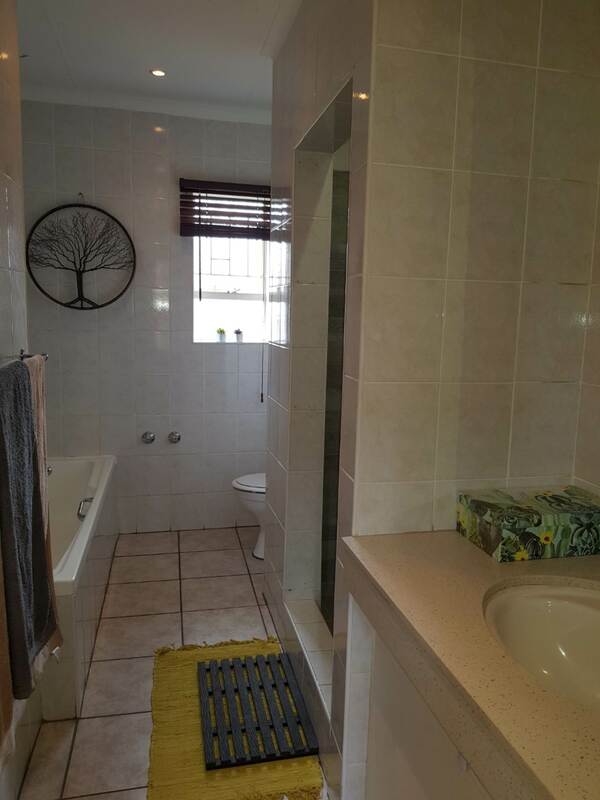 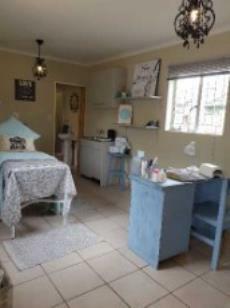 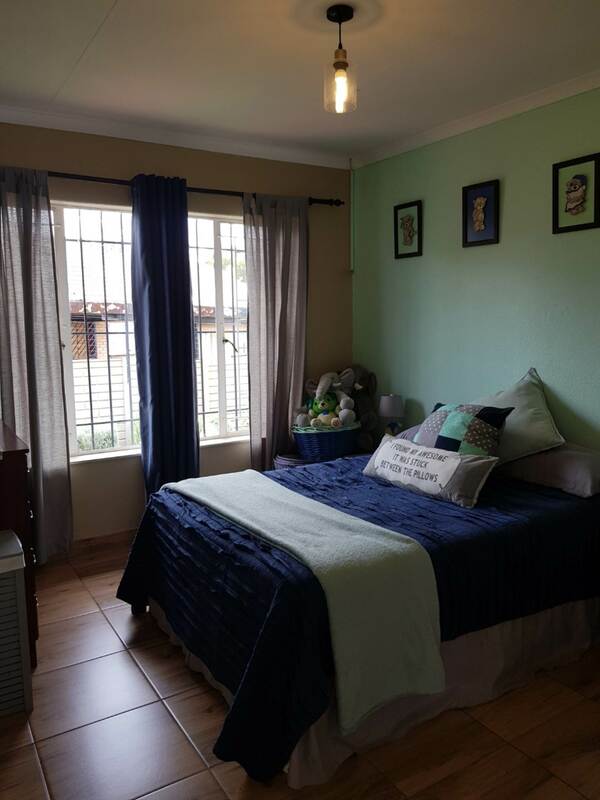 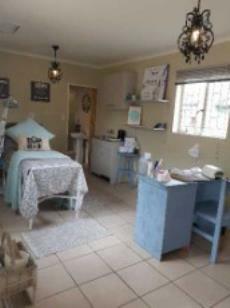 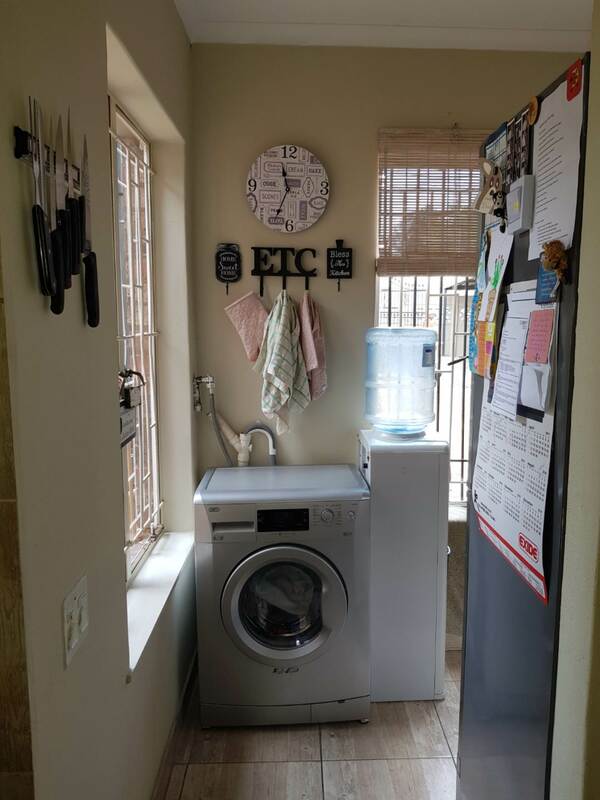 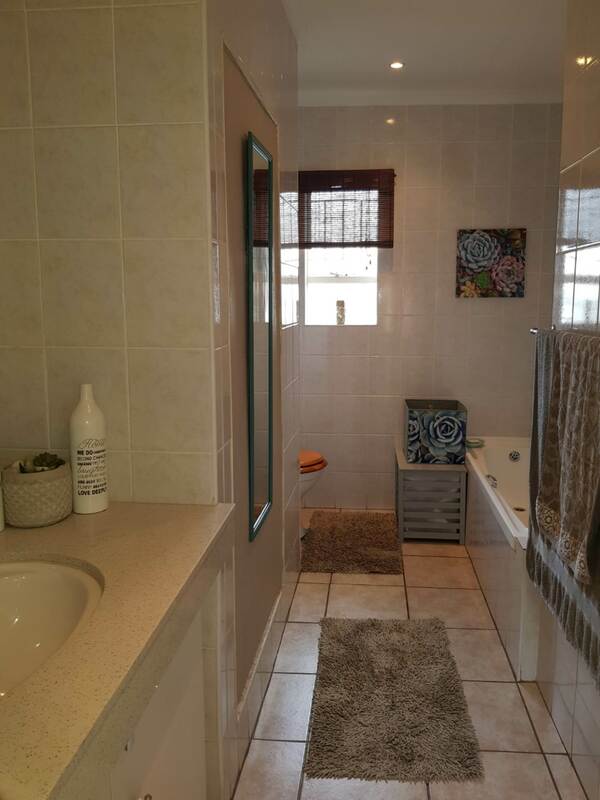 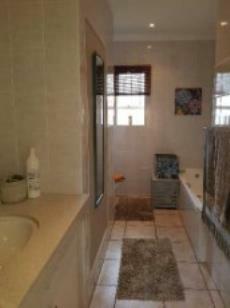 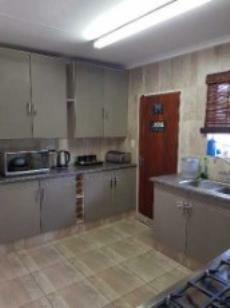 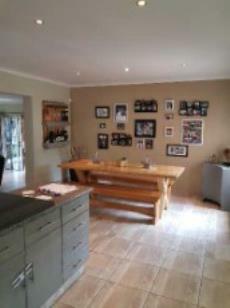 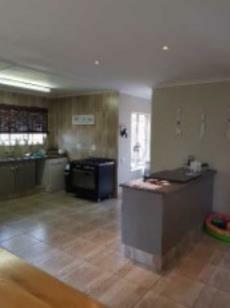 Attached to the house is a Bachelor Flat Let which is currently being used as a Beauty Salon. 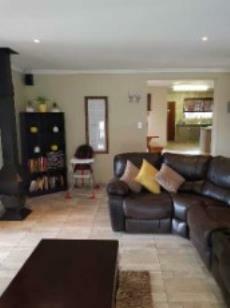 This Can be utilized as a Work From Home Space or is Ideal for the Grown up Children or Granny. 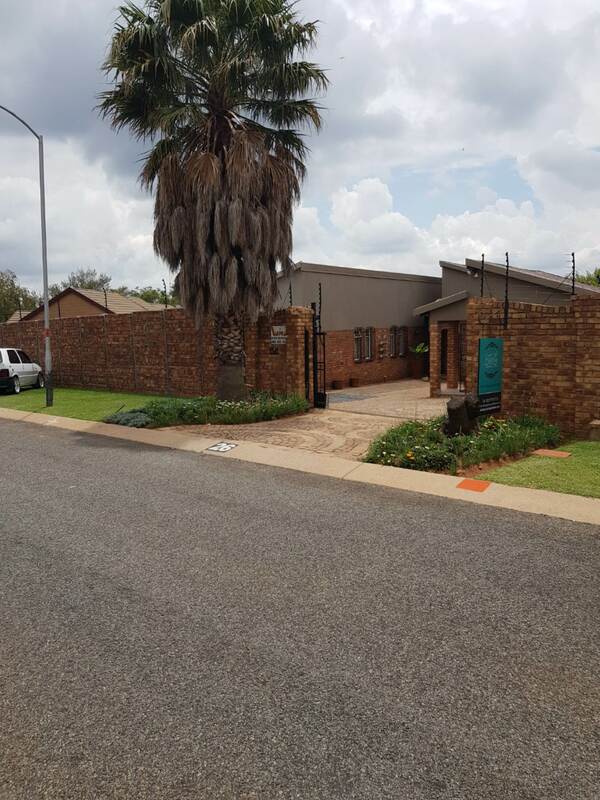 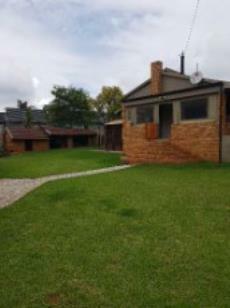 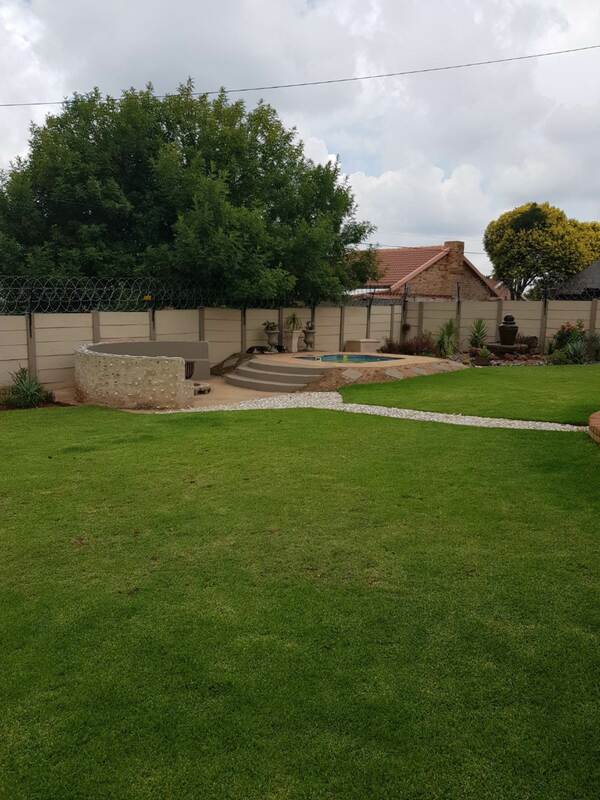 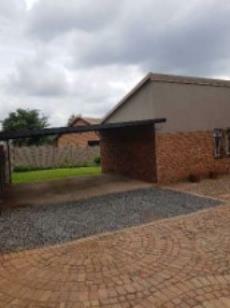 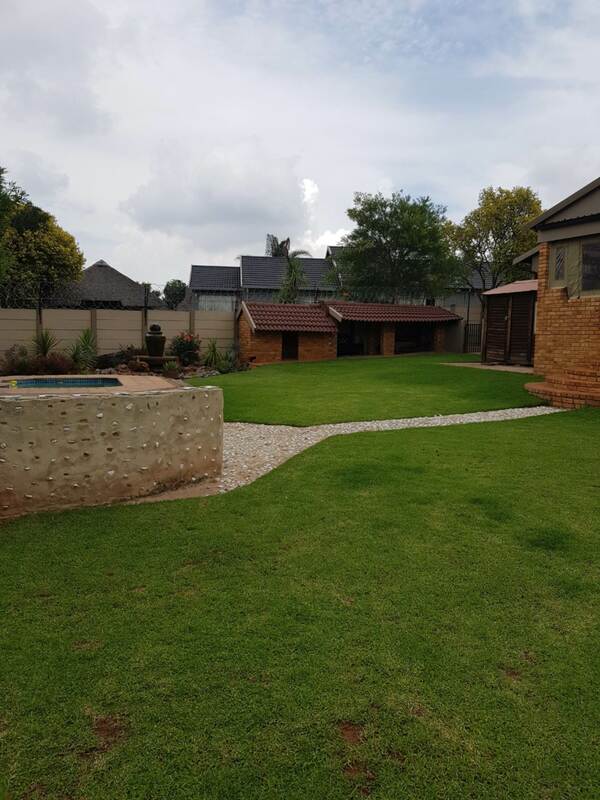 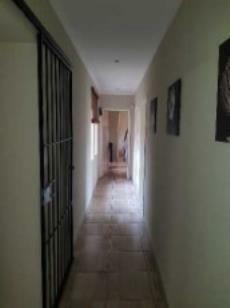 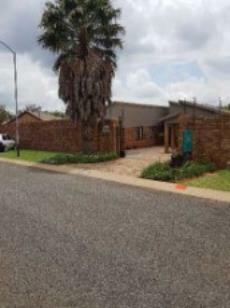 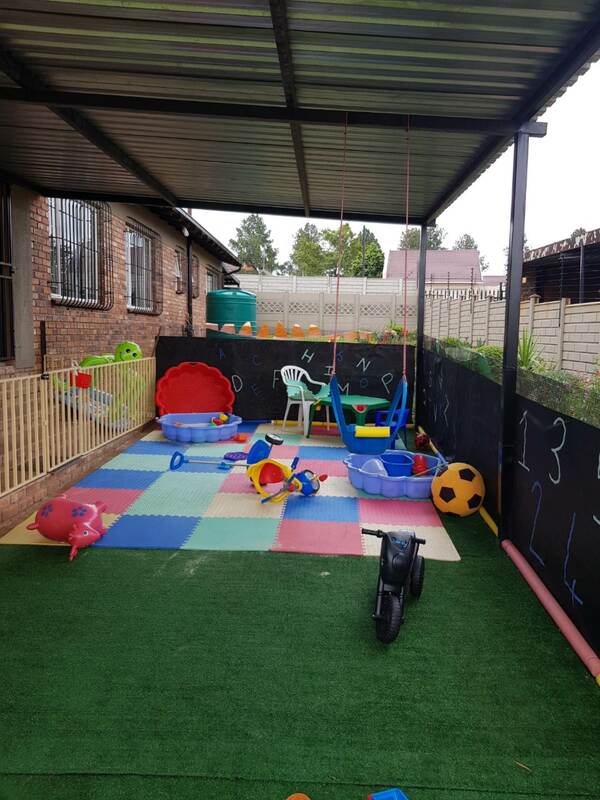 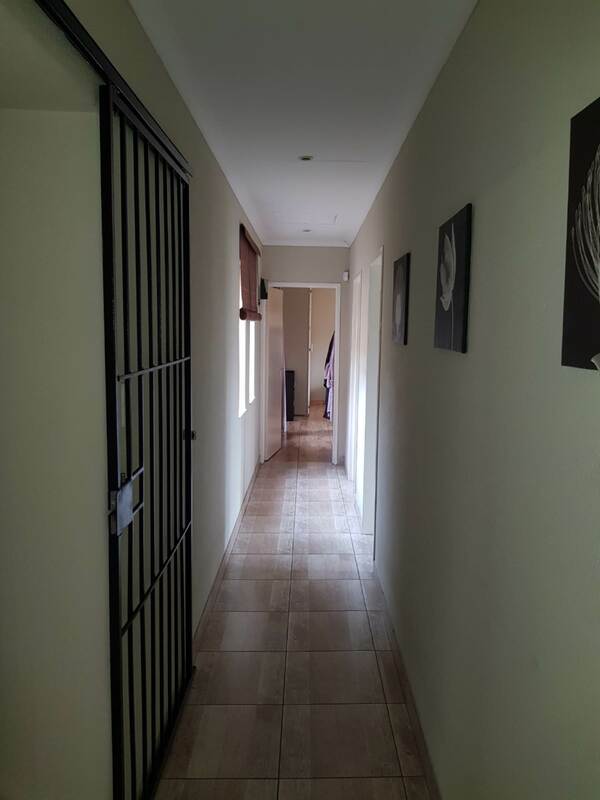 The Double front wall, Electric fence and Alarm System makes this Property very safe and secure.